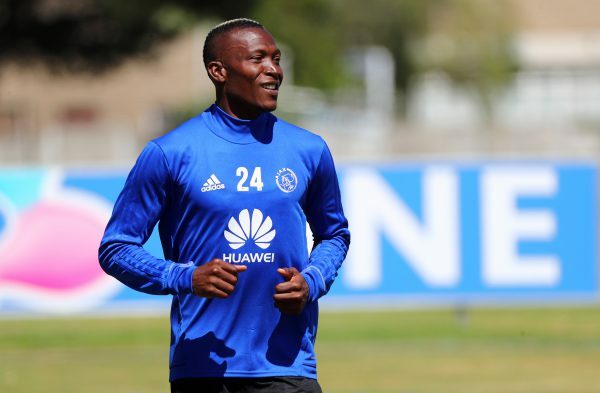 Judge Denise Fischer on Thursday morning granted the Premier Soccer League (PSL) leave to appeal her judgment on the Tendai Ndoro matter. Earlier this month, Judge Fischer ruled in favour of Ajax Cape Town and set aside the ruling by arbitrator William Mokhari to dock points from the Urban Warriors. The judge also referred the matter to Fifa Player Status Committe to make a ruling on Ndoro’s status. The ruling meant Ajax had officially been reinstated to the Absa Premiership, with the results of the promotion/relegation play-offs being declared invalid. The PSL then decided to appeal the ruling, and today they were granted leave to appeal it by the South Gauteng High Court. The 2018/19 season is scheduled to kick off on August 4, but the participants will be determined by the outcome of this matter. Meanwhile, Judge Mudau is expected to hear Ajax’s application to interdict the start of the season this morning.